It’s not always easy for B2B brands to find a voice, especially when they need to talk to multiple audiences. 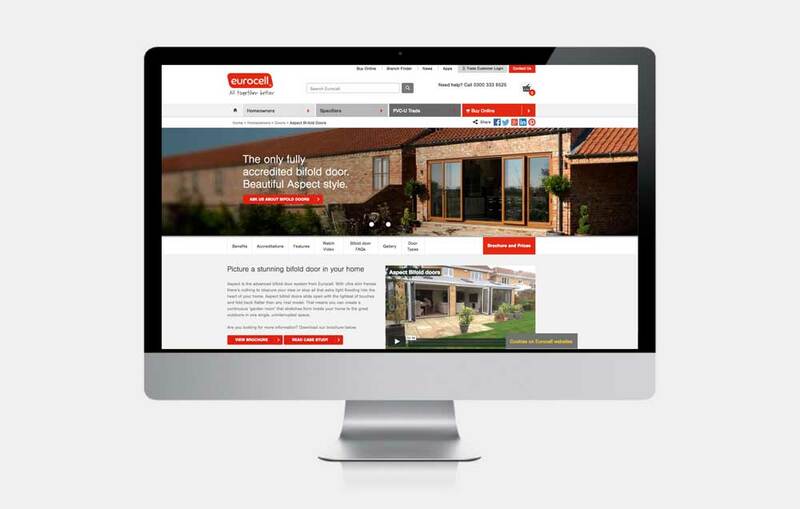 As one of the biggest manufacturers of UPVC window and door profiles, conservatories and other associated products, Eurocell sells to specifiers, traders and homeowners. One of their most important marketing channels is their website. But like many large scale trade websites, it had evolved over time, with copy written in a very ad hoc manner by a range of sales, technical and marketing team members. With so many people in the conversation, there was no consistent audience tone of voice and the site wasn’t converting well at all. 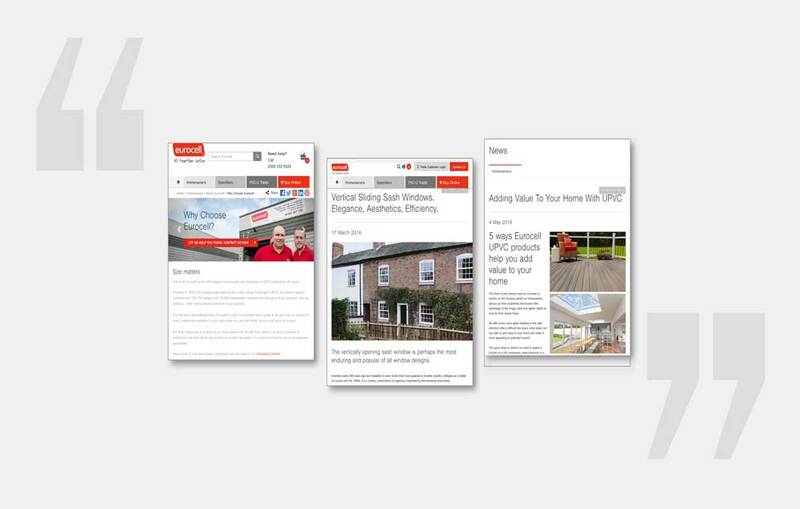 Working with the Eurocell marketing department, we developed sample copy to set an appropriate tone of voice for each of the key specifier, installer and homeowner audiences. For fabricators and installers, the approach is much more direct. Time is money, and writing for this audience means cutting as quickly as possible to the chase: What does the product do? How is it better than the competition? What’s the bottom line for my business? The appeal to homeowners, meanwhile, is an emotional one, trading on feelings of security, comfort, warmth and shelter that lie at the very heart of our notions of home. Doing this meant writing in a way that taps directly into what scientists refer to as the ‘limbic’ centres of our brain, where some of our most powerful and basic human instincts reside. One brand. Three voices. Proving that in marketing, as in every walk of life, it’s not just what you tell people but the way you tell them that counts.